6105 Topher Trail, Mulberry FL 33860 is coming soon to the market. Have a look at the coming soon video! 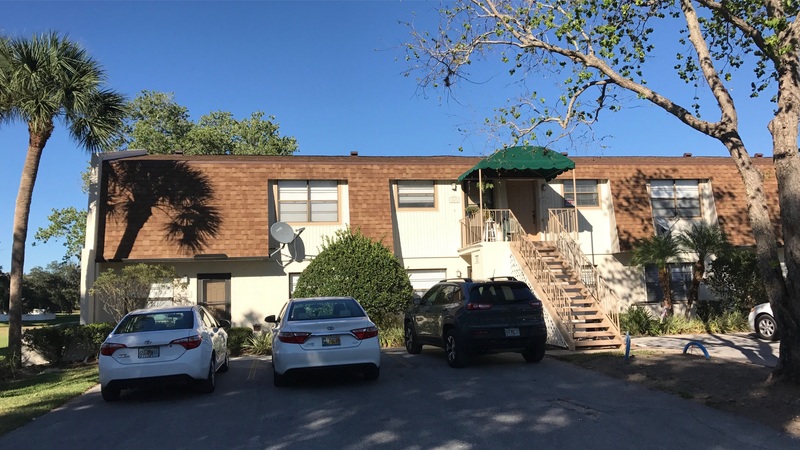 Please call or text 863-640-2246 to receive updates on this home as more information and pictures are available, or, contact us online today.